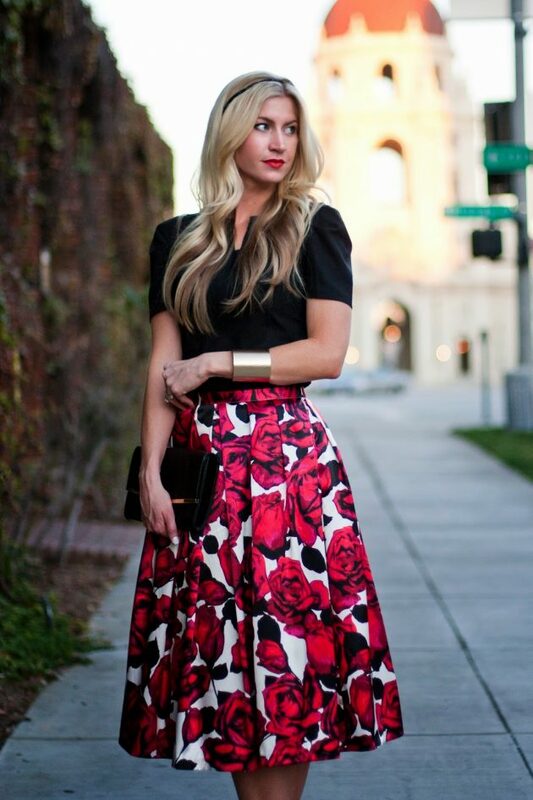 Midi skirts are the trendiest skirts for this season, so you should definitely get yourself one if you still don’t have. Or if you are in the mood of being creative, you can even try to make some skirt on your own and thus save some money. 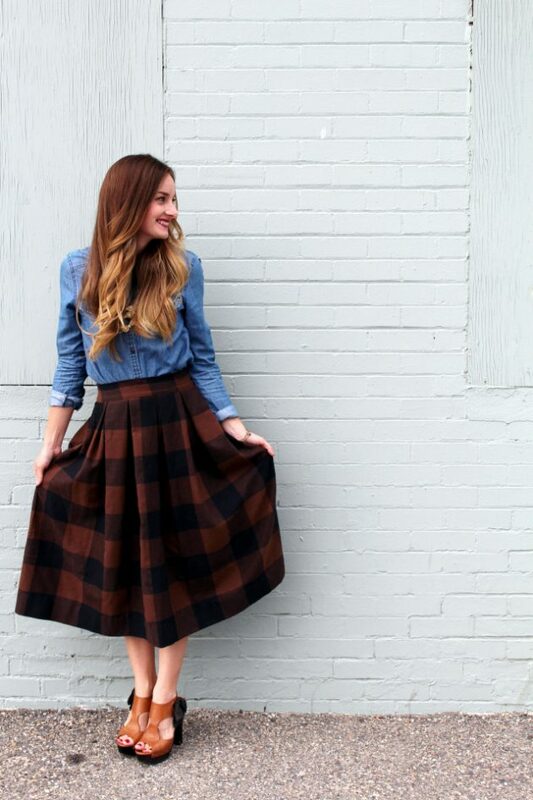 For that purpose, today we are bringing to you 11 DIY Midi Skirts You Can Whip Up In No Time. 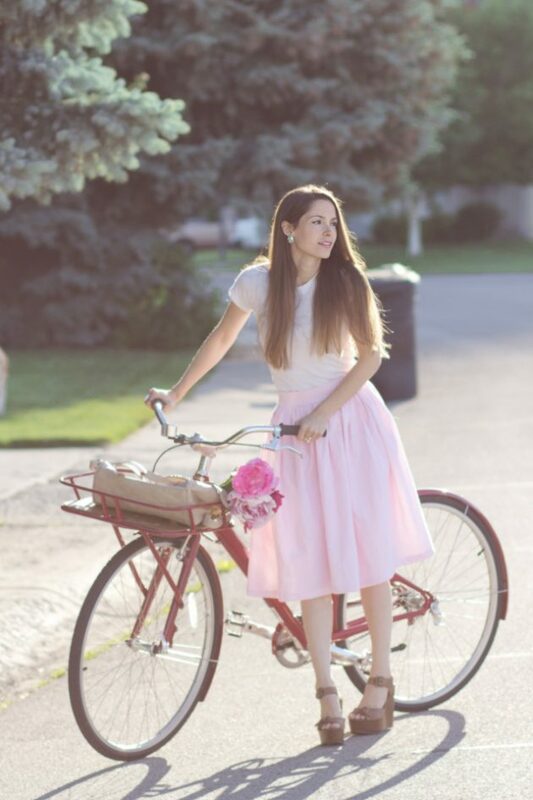 These skirts are quite versatile in terms of the material used, while the technique is almost the same for every skirt. You can choose a one colored material, whether some neutral color to wear it everything, or you can pick some vibrant color and thus make it pop out from the rest of your outfit. Also, if you wish to make a statement, you may choose to make some printed skirt, such as floral, striped, dotted etc., and thus make everyone think that your skirt is bought from somewhere and not done by you. 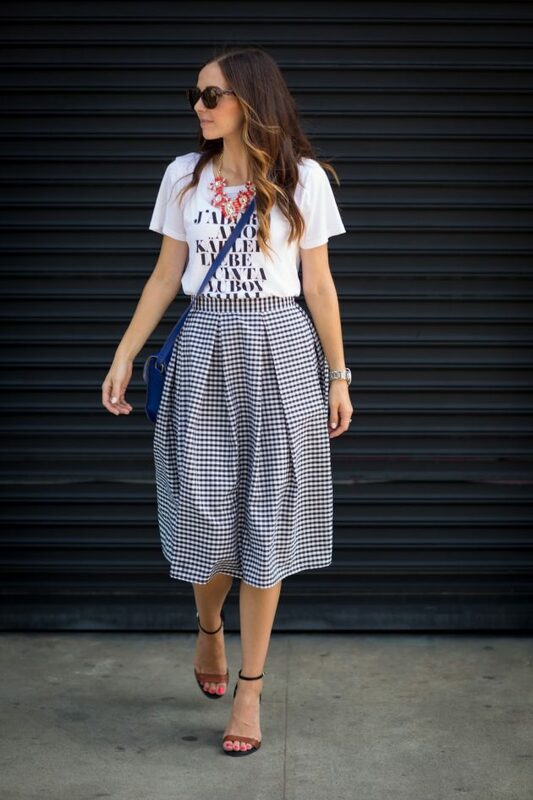 Go ahead now and check them out and choose which one of these midi skirts you will try to do. Follow the links under the photos to get to the full tutorials and enjoy in creating your own midi skirt that you will wear during the upcoming sunny days. These were the 11 DIY Midi Skirts that we have chosen for you today and we hope that you liked them. Tell us in the comments which one of them you will try to do. And of course, don’t forget to stay up to date with the content of Fashionsy to find many other DIY fashion projects that you can try to do in your free time.